“The interesting thing about the Cuba experience and food and agriculture was that it was initiated totally out of necessity. The whole agro-ecology movement was pure necessity. It wasn’t a protest, it wasn’t a statement, it wasn’t ideology. If we do something if we don’t figure out how we can grow good, nutritious food without chemical fertilizers, pesticides, we’re starving. And you know the average Cuban was losing about 15-20 pounds, they really were on the verge of starvation,” Watson said. This decade is called the Special Period in Cuba. During this time, the country lost roughly 80 percent of both imports and exports. Oil imports dropped to 10% of pre-1991 levels in a country that had previously relied heavily on fossil fuels—especially for transportation and agriculture. During the first several years there were widespread food shortages. But little by little people started experimenting, and in 1993, a small group of Australians came to help teach permaculture, a kind of sustainable agriculture that uses a lot less energy. 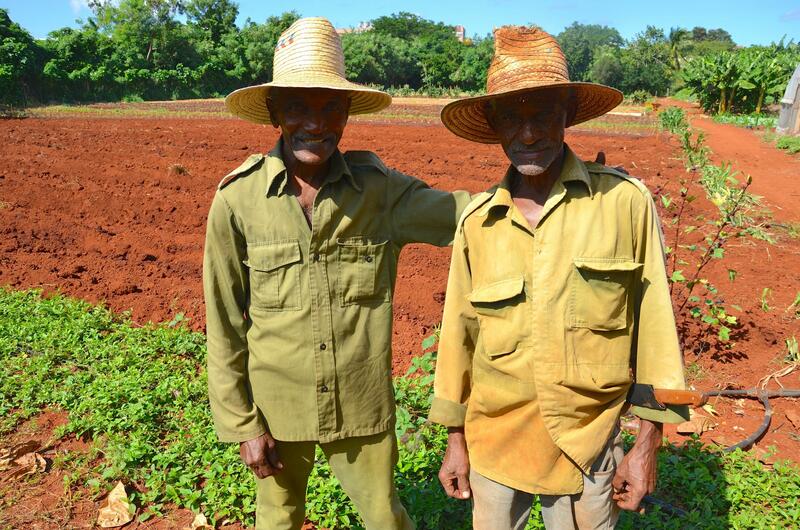 The Cuban government ended up mandating organic practices. “So agro-ecology really did save them, and so we wanted to see what was happening there. It was I guess not a big surprise that from a technology, technique perspective they weren’t doing a whole lot different I mean they were composting, they were vermiculture, worms, they were doing permaculture. They were putting it all together, that was one of the big things. And they had things like cooperatives, and they were small-holdings for the most part,” Watson said. Whether or not the experiment is considered a complete success is still up for debate. 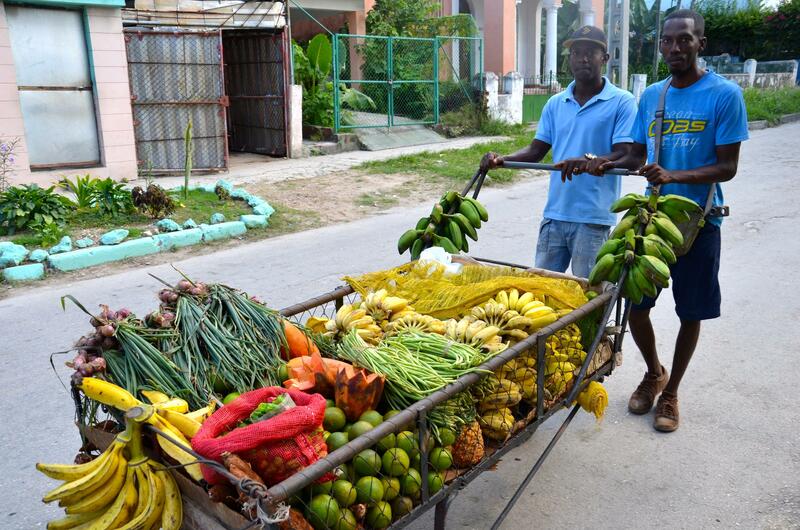 Some statistics suggest Cuba still imports roughly 80 percent of its food, others say 50 percent of the produce consumed in Havana comes from inside the city and that more rural areas are able to produce 80-100 percent of the produce they eat themselves. 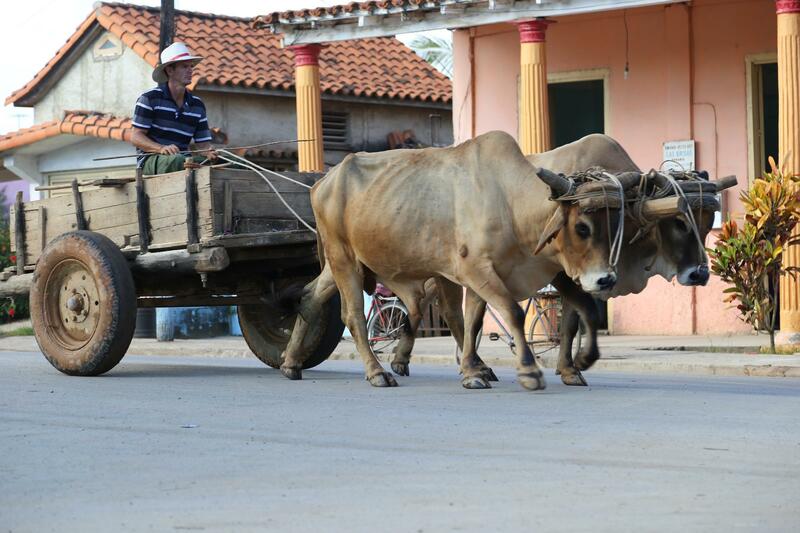 The overall takeaways indicate that it’s a challenge in Cuba to produce enough meat, milk, and grains, but that fruit and vegetable production has been very successful. Studies also indicate that after Hurricane Ike in 2008 the island’s small, diversified farms suffered fewer losses and recovered faster than Cuban monoculture farms. And Greg says his visit suggested there were also social benefits. In 2006 the World Wildlife Fund’s Living Planet report called Cuba the only country with sustainable development—since then seven other countries have met the criteria. With the world facing growing environmental, economic, and social upheaval, Greg Watson believes Cuba has a lot to teach. “People often ask me when will local or small farming or urban farming systems become economical and my response is they already are, we don’t have the right system that acknowledges all the benefits right, and so we don’t value many of the pieces of local agriculture that fall between the cracks and therefore we say they aren’t economical,” Watson said. I looked up the definition of economical. One is cheap, or giving good value. The other is careful not to waste or using no more than necessary. 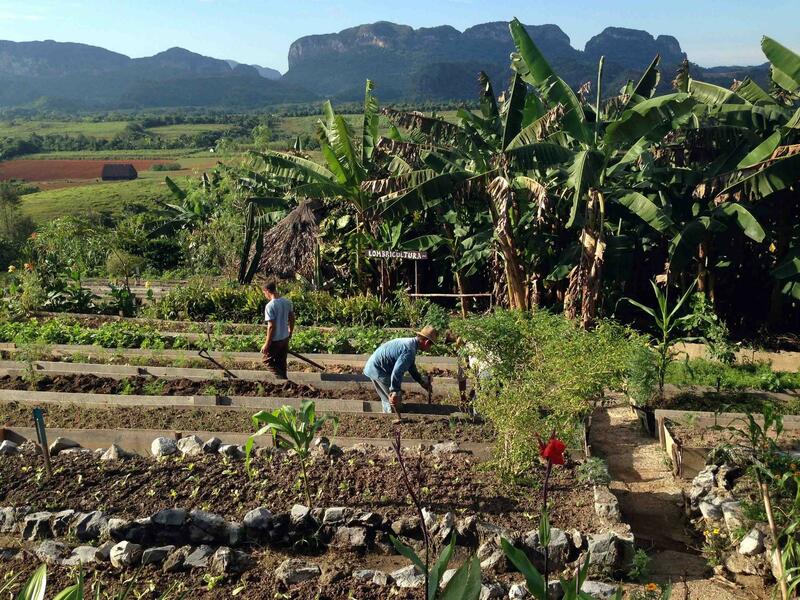 Find out more about the Cuba-U.S. Agro-Ecology Network here.